Published: October 16, 2017 • Modified: October 16, 2017 • by Author: Analida • Word count:822 words. • About 5 minutes to read this article. 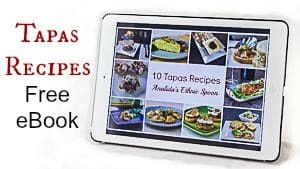 Take a look at these 11 amazing Hispanic recipes. Why 11, and not 10 or 12? I don’t know, it just seemed like an OK number. 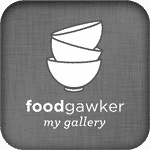 I’ve tried to give you a good smattering of food items. 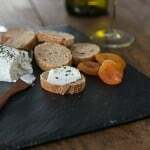 There are desserts, drinks, appetizers, and a couple of main dishes. There is something for everybody in this round up. Read on! 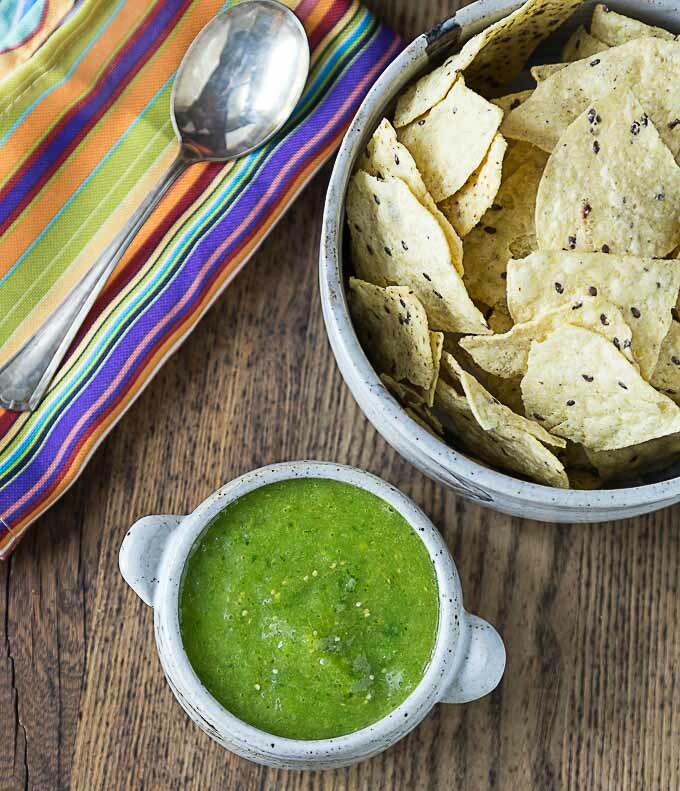 Mango tomatillo salsa– A super delicious salsa that is both tangy and sweet. A little hint of cinnamon goes a long way. 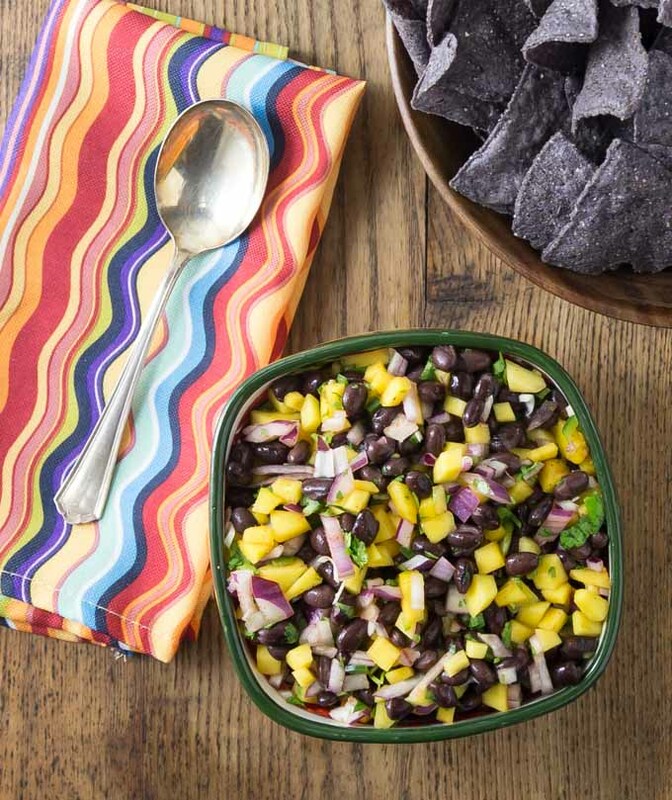 This salsa is a great alternative to the traditional tomato salsa. For a little variety, try it out on a piece of grilled chicken. Mango tomatillo salsa is also great on tacos. Try it out, let me know what you think. 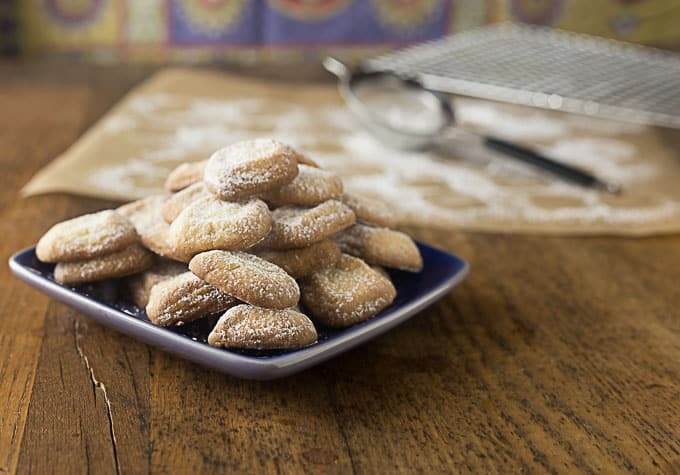 Polvorones de limon– The Latin American version of shortbread. I love shortbread any time of day; I could eat a dozen of these in one siting with a steaming cup of coffee. 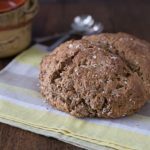 The buttery texture with the hint of lime are to die for. 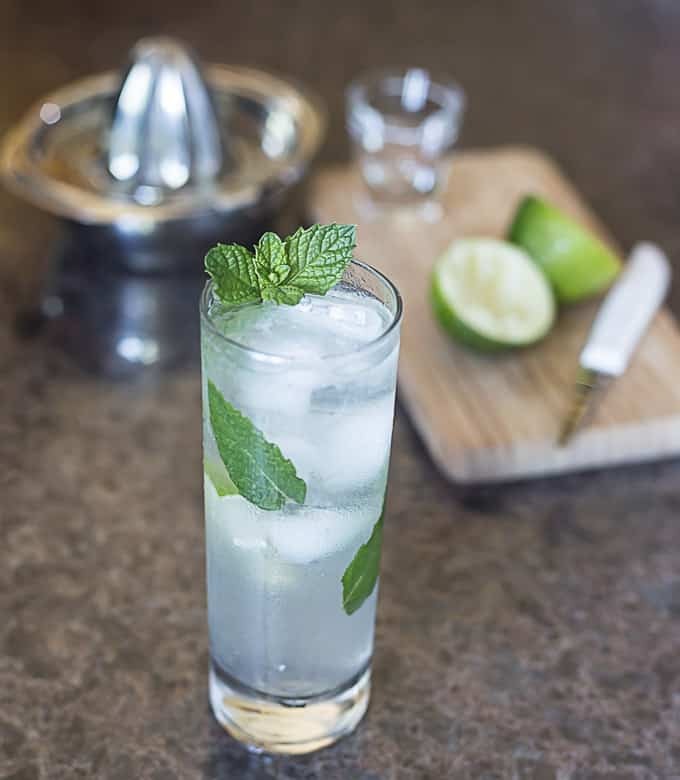 Coconut Mojito-A cold Mojito is perfect for a gathering with friends, or to enjoy on your deck on a Saturday afternoon after all the chores have been done. This is a different take on the traditional moito. I think you will like ti. “You put the lime in the coconut, and you drink it all up.” Bottoms up! 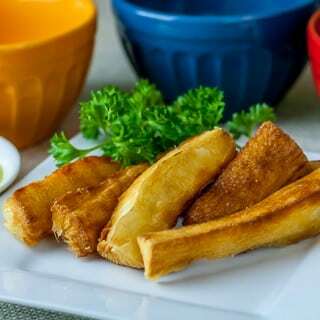 Fried yuca strips– The Latin American french fry! One of my favorite ways to enjoy yuca is with aioli. 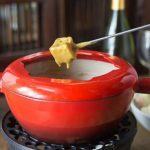 Try it also with an avocado cream sauce. Fried yuca strips can also be paired up with a steak, or grilled chicken. They are crunchy on the outside, soft on the inside. I am seriously drooling. Tamales– Tamales are a American favorite. 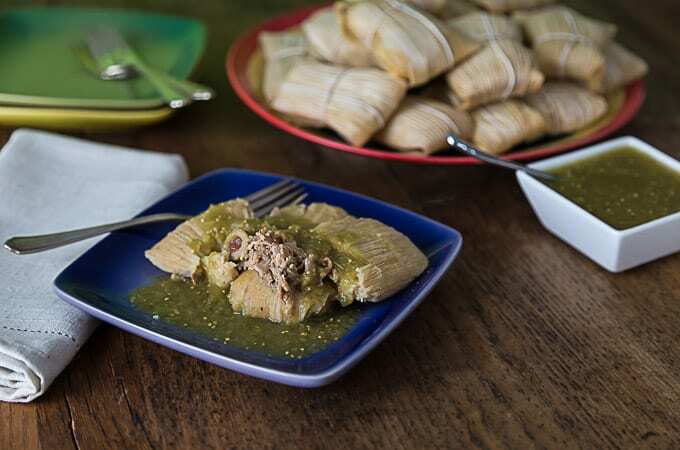 Most countries in Latin America have a version of tamales, and with a different name to boot. There are chicken tamales, and pork tamales too. The history of tamales goes back to Pre-Columbian times. Their first recorded appearance dates back to roughly 5000 B.C. Tamales were given to people at festivals. Apparently you could have as many as you could carry in one hand. If you tried to go twice to get more, you would be beaten and your tamales taken away from you. I guess it didn’t pay to be greedy! Horchata– This is a refreshingsummer beverage popular in Spain and Mexico. According to my Spanish niece Teresa, horchata is native to Valencia, a province in southern Spain. 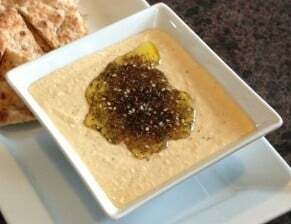 There it is prepared with tigernut (chufa), a crop of the sedge family. 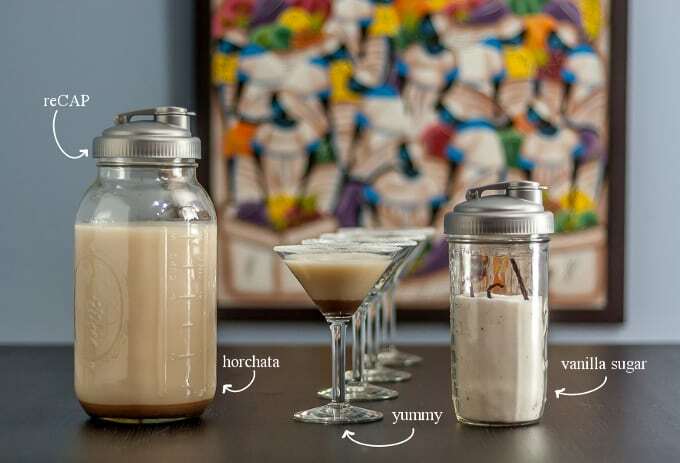 In Latin America, horchata is prepared with different base ingredients: from rice to almonds to barley. It is believed that the Spanish conquistadors were the ones who brought horchata to the New World. 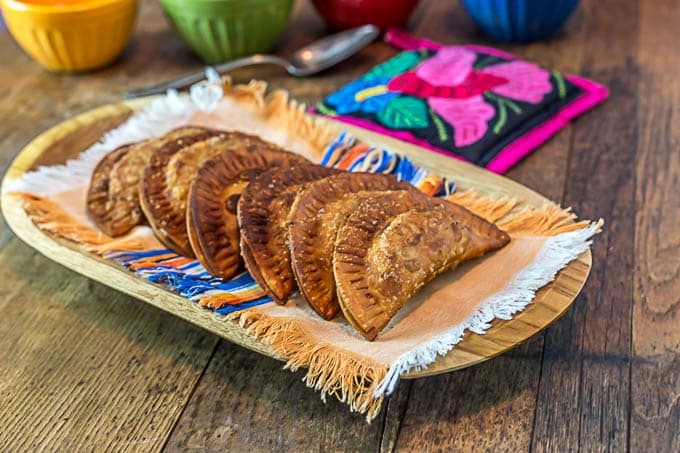 Black bean and plantain empanadas– I love empanadas; it is one of my favorite things to eat. For black bean plantain empanadas, the plantain should be ripe. How do you know it is ripe enough? It will be a deep yellow color with some black streaking throughout. The inside will be soft and it will be easy to peel. When ripe, plantain will also cook quicker than when green because the ripening process releases the sugars that break down the heavy starches. Ripe plantain will also have a sweeter taste than its green counterpart which tends to be more starchy. 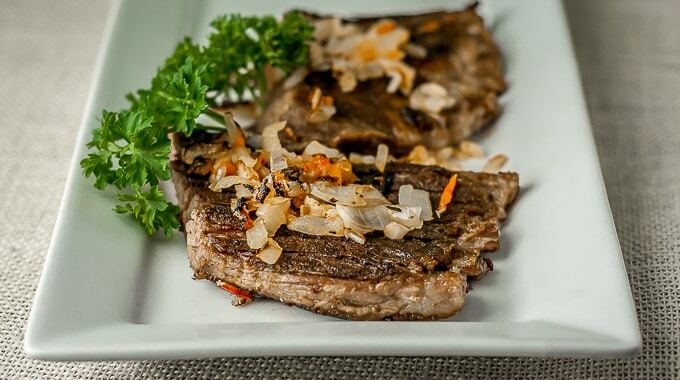 Vaca frita– A typical Cuban dish with a funky name: fried cow! 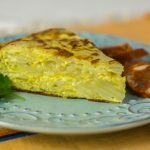 The Cuban immigrants brought this flavorful dish to the US. 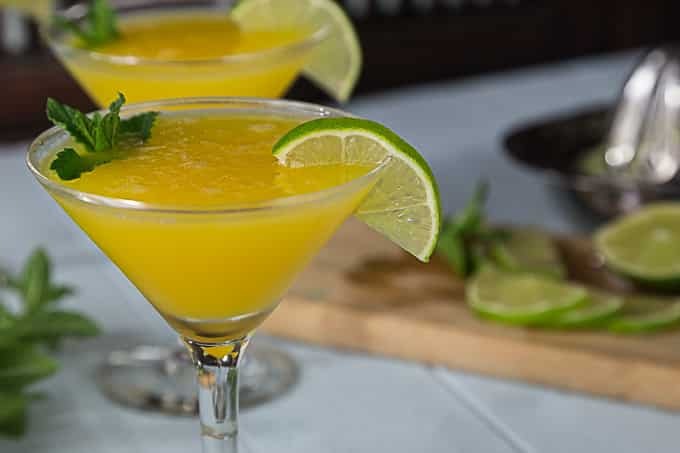 Its rich flavors and funky name has made it a favorite of Americans, especially in Miami and other southern cities that host a large Cuban population. 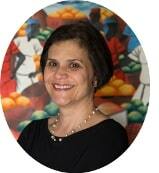 Cuban food has diverse influences, from European to African to Antillean. 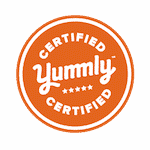 As with Latin American food, Cuban food is humble, yet incredibly flavorful. I love Cuban food! 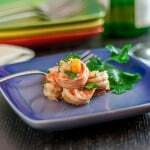 Shrimp ceviche– Shrimp ceviche is delicious and a very nice variation on the traditional ceviche. 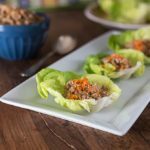 It is amazingly simple to make(if you can chop and stir ingredients you can make this) Your seafood loving friends will be asking for more. So, what are you waiting for? 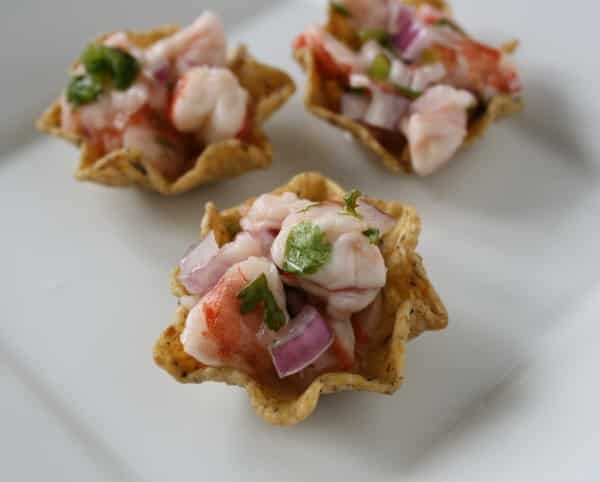 Go make some ceviche, and don’t forget that nice cold beer to wash it down with. 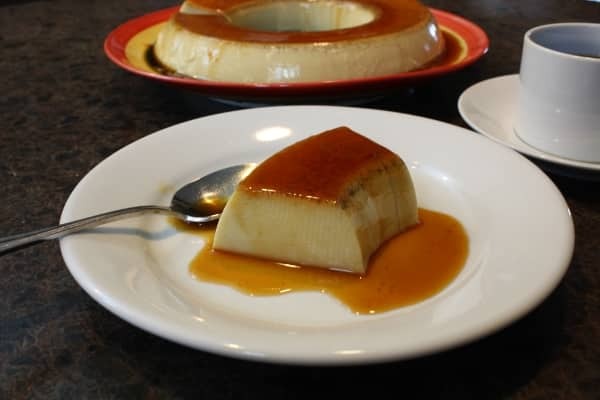 Coconut Flan– I can honestly say that this is one of my very favorite desserts. 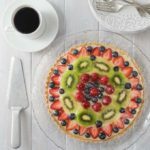 It’s sweet, creamy, and so delicious. It is really the perfect ending to any meal. The coconut flavor is absolutely amazing. 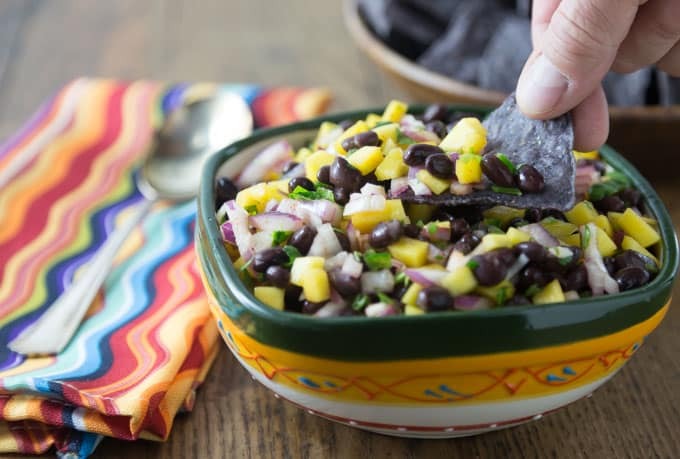 Mango black bean salsa: This is my #1 go to recipe whenever I go to a party, or hold one at home. 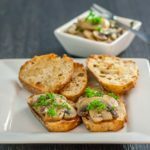 It’s so versatile because you can use it as an appetizer or as a relish for grilled chicken or fish. The color contrast is amazing. 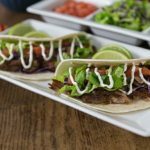 Enjoy any of these delicious Hispanic recipes throughout the next month. There is something for everyone. You might also want to check out these other ones.